MID WEEK MADNESS! 20% off ALL Party Packages booked for Monday to Friday. 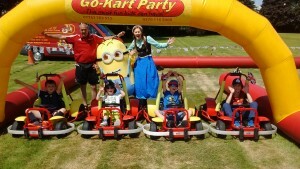 Check out our Facebook-Go Kart Party Shropshire & Twitter-@gokartpartysm for regular event updates. 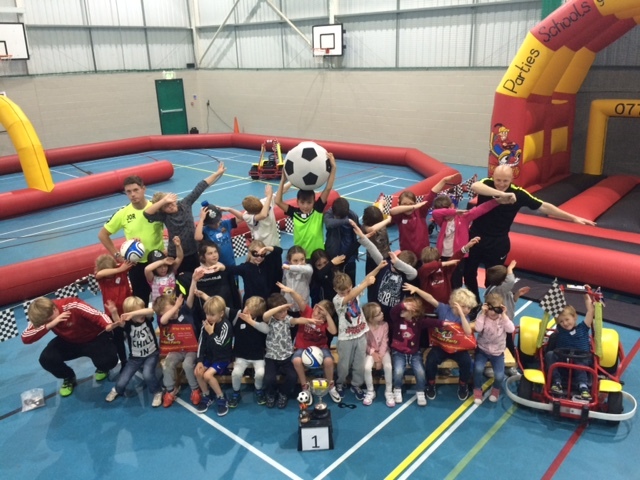 We offer children aged between 4 & 11 the most fun they can have! Operating in the SY, TF & LD postcode areas Enjoyment, Education & Inclusion For All is what we strive to deliver during everyone of our events. HOLIDAY COURSES all day kids karting challenges every school holiday time 9am-3pm £15 in Shrewsbury, Telford, Whitchurch, Craven Arms, Market Drayton, Oswestry. Check out our Facebook & Twitter pages for dates. Festivals, Fetes & Family Days we travel all over raising much needed funds for Charities & Community groups. On arriving at a venue we can be set up and ready to drive in 15 minutes. Our 15 x 11 metre track will run on playgrounds, car parks, fields or school sports halls. The Go-Karts DO NOT MARK ANY TYPE OF INDOOR FLOORING, and we are fully insured, with all safety policies supplied that satisfy all areas. With our experienced staff, high quality of delivery and affordability, our events are in high demand. 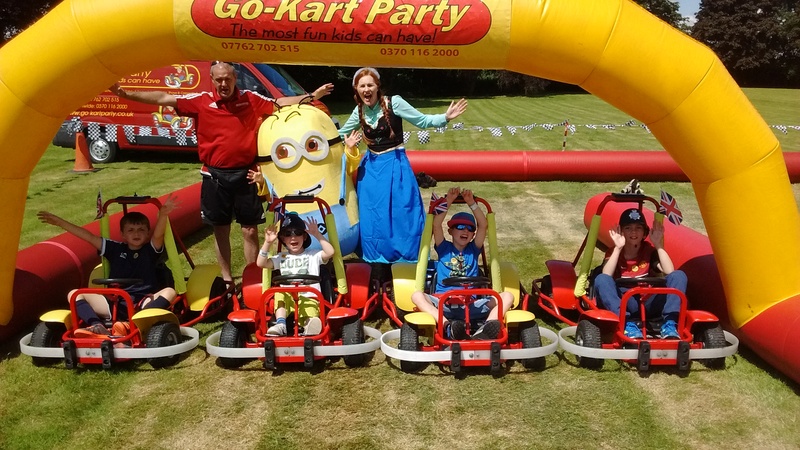 The UK's Newest & Most Exciting Children's Entertainment Activity, completely safe for children, inside or outside and Birthday Party Specialists. Come to one of our superb venues or we can come to you if you have the space as we are fully mobile. So get in touch and come and join us, for the most fun kids can have! Click on the tabs above to check us out in more detail. Paint in this picture with your favourite colours! © Go-Kart Party Ltd 2019.